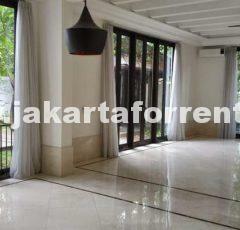 This apartment unit is strategically located in Sudirman Business District area. 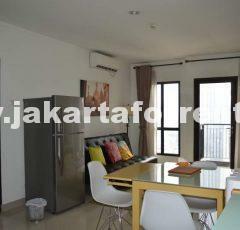 Very convinience as it is close to Pacific Place mall, and many other shopping area and offices. Facilities complete. Must see.